This home is situated in Taradale West, great school zones here for your family, and all Taradale Amenities nearby. 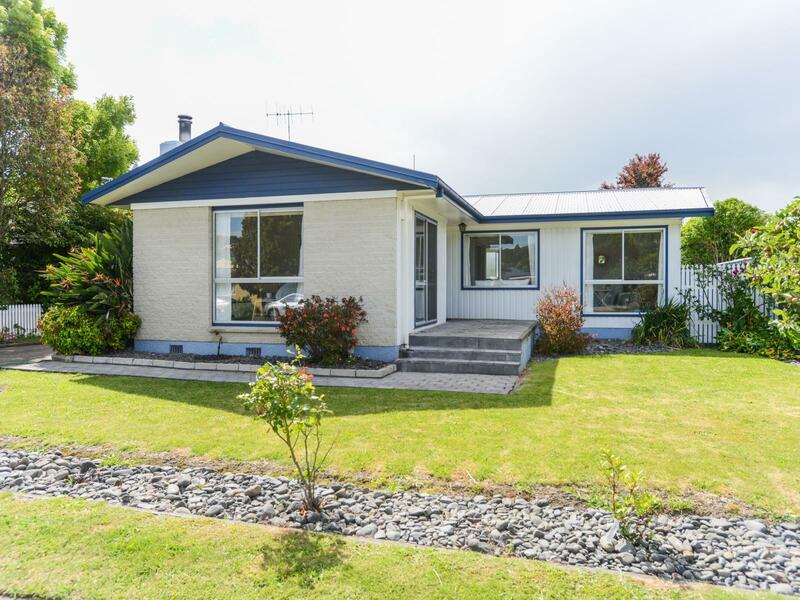 Freshly redecorated for you to enjoy, this three bedroom 1970's built home has a compliant inbuilt woodburner in the lounge room, insulated in the ceiling, and has a compliant fenced swimming pool ready for the summer months ahead. Open plan kitchen/dining room and separate laundry room. The 653m2 section is well fenced and gated at rear. Call now to view.